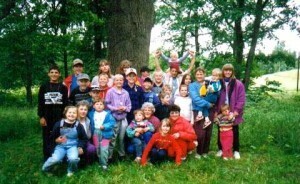 Talsi Christian School was founded on the 1st of September 1995 and the following summer we started our 1st Orphan camp. The Edmonds family from Green Acres Baptist Church in Tyler, TX and group of ladies from New Beginning Baptist Church in Longview TX taught us how to do Christian camps – it was a completely new concept in Latvia at the time. We simply pulled the bus up to the door of the local Orphanage, emptied the Orphanage out and for a week had camp in the countryside with no running water and outdoor toilettes… Students of Talsi Christian School were little kids, but that did not stop them from participating in the camp as well. We didn’t care about the circumstances; we were hungry for God’s word and enjoyed the fellowship with American Christians. Since that summer we have had 20 Orphan camps – we have not skipped a single summer! Although, things have changed – in order to do the camps we have to get all kinds of permissions from local officials; we can’t go without running water and regular WC… But the hunger for God’s word is still the same! We have enlarged the borders of the camp – we welcome Orphans from several orphanages of the region and also we welcome kids from unfortunate families from local towns and surrounding areas. 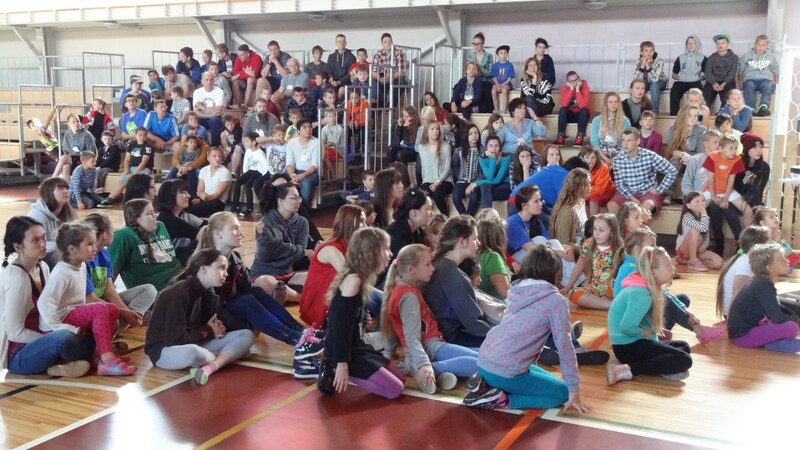 Students of Talsi Christian School have grown and today they are the leaders of the orphan camp along with American Christians, who provide the program and finances for the camp. 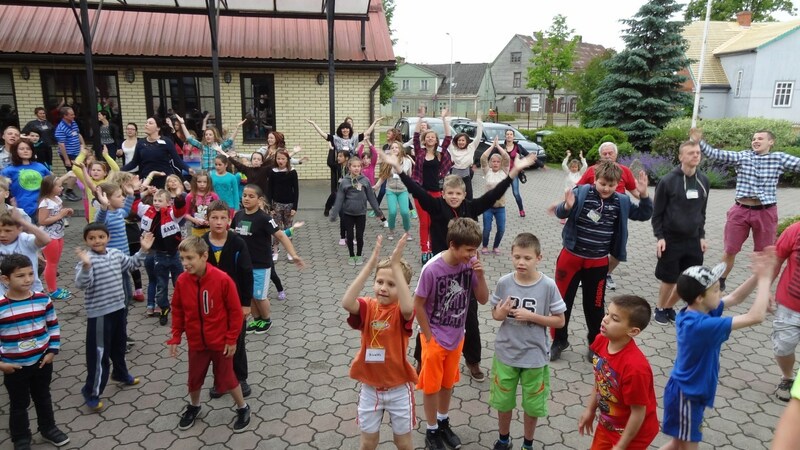 Facilities of Talsi Christian School hold the camp; our cooks provide wonderful meals; kids and the leaders sleep on the mats in the classrooms and we have great time together! It is special blessing to be chosen to teach God’s word to little children, and because of these camps hundreds of children have learned about Jesus and many have accepted Jesus as their personal Lord and Savior.